Nine swimmers took part in the Y&H Regional swimming gala in Harrogate, taking home 4 gold, 8 silver and 2 bronze medals between them. Ruben Reuter, Jack Drennan, Zoe Rank and Daniel Jackson swam magnificently and clocked up a personal best time. 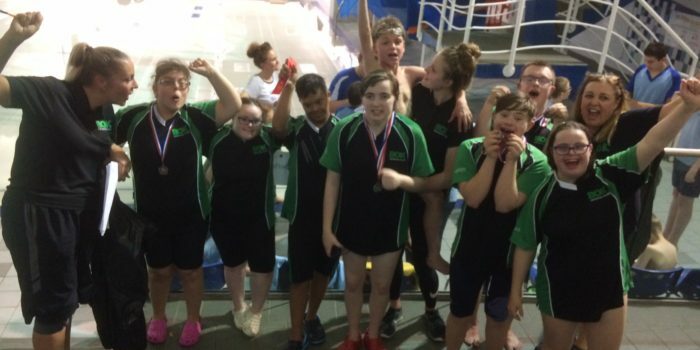 Everyone thoroughly enjoyed the event culminating in some exciting relay races when the male freestyle relay team secured gold and the female, a silver medal.